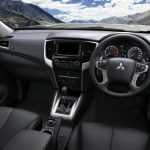 Mitsubishi carmaker recently unveiled the brand-new 2019 Triton during a special event held in Bangkok, Thailand. 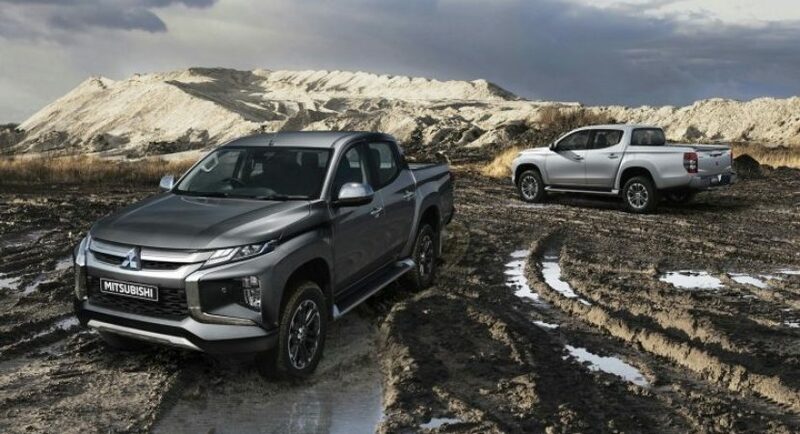 Locally, it is known as the 2019 Mitsubishi L200. 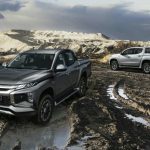 As we can depict from the photos below, the 2019 Mitsubishi Triton looks extremely imposing, and just like the name suggests, it is like being displayed in the “Thor” series, coming with sharp design lines, which is actually a mixture of details borrowed from other models, like the new Pajero Sport or Eclipse Cross. The body`s main highlight is the prominent ‘Dynamic Shield’ front grille, while adding slimmer headlights with large fog light cluster. On the sides, the doors keep the same appearance as the previous generation, except for the side steps which have now received new trimming. Moving to the rear, the new Triton is now equipped with new taillights and tray, the latter one coming with bulging wheel arch flares integrated into the panel design. Also, compared to the ongoing model, the Triton Exceed, the new model also comes with ground clearance of 220 mm, approach angle of 31 degrees and departure angle of 23 degrees. On the other hand, the Exceed had 205 mm, 30 degrees and 22 degrees. The interior has also been enhanced with a brand-new 7.0-inch touch-screen media interface which supports Android Auto and Apple CarPlay, and adds of course, new and high-quality material all around the cabin. 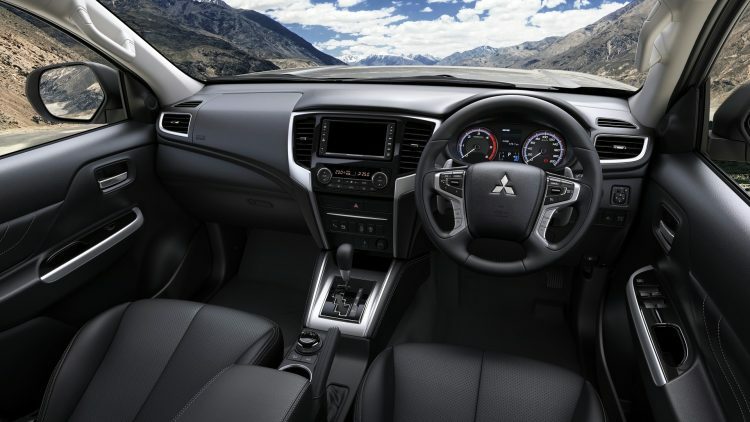 The 2019 Mitsubishi Triton also comes with a series of driving modes which optimize driving, offering at the same time increased comfort, and are included in the pickup truck`s Super-Select and Easy-Select four-wheel drive system. They refer to Off-Road Model with gravel, Rock, Sand and Mud/Snow modes. 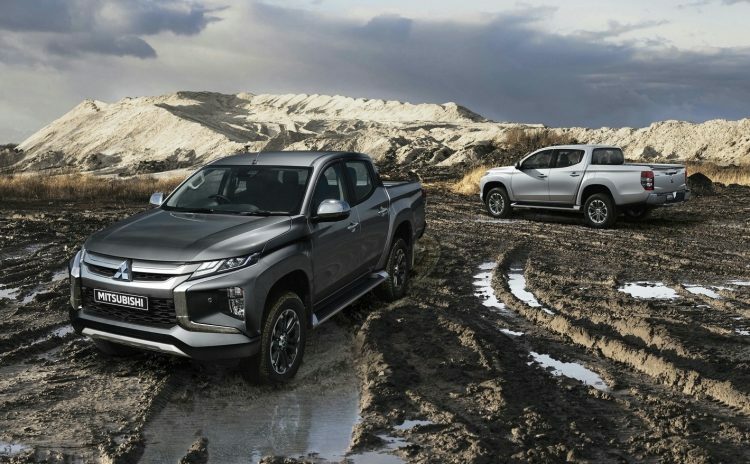 Underneath the skin, the 2019 Mitsubishi Triton uses the ongoing 2.4-liter turbo-diesel flat-four engine, now producing 133 kW and 430 Nm of torque. The power is sent to the wheels via a six-speed manual or an automatic transmission.